Dr. Brian Schwartz is an interventional cardiologist practicing in Kettering, Ohio. As a medical student, he struggled with his faith, nearly coming to the point of giving up. He was reclaimed through a deeper understanding of the meaning of Christ's sacrifice and its implications for his personal life. Dr. Schwartz struggled for years with the nagging conviction that medicine should be more than just a job. He longed to make his medical work a healing ministry. His association with AMEN has helped him to integrate Christian spirituality into his practice in a more intentional and more natural way. It brings him joy to share with his patients the message that has so touched his heart. Dr. Schwartz serves as the editor of Medical Evangelist, AMEN's journal. He and his wife, internist Lyndi Schwartz, MD are a powerful ministry team in Dayton, Ohio. Dr. Edwin Nebblett currently practices family medicine, serving two small clinics in Catron county, New Mexico. His passion for sharing the principles of good health is surpassed only by his desire to live and share the practical gospel. 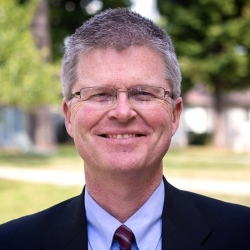 Dr. Nebblett and his family regularly speak at churches and campmeetings, helping families to embrace Jesus Christ as an ever-present help in life’s challenges. Edwin is married to Maria; the couple have four young-adult children whose joy it is to engage in ministry with their parents. 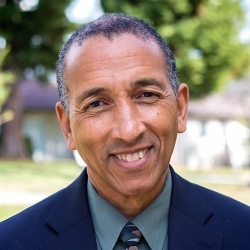 Dr. Randy Bivens is a graduate of Loma Linda University School of Medicine. 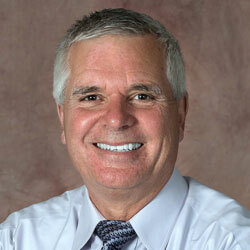 He is Board Certified in Diagnostic Radiology currently managing two hospital imaging contracts. He is also the COO for Weimar Institute (serving there for the past 4 years). 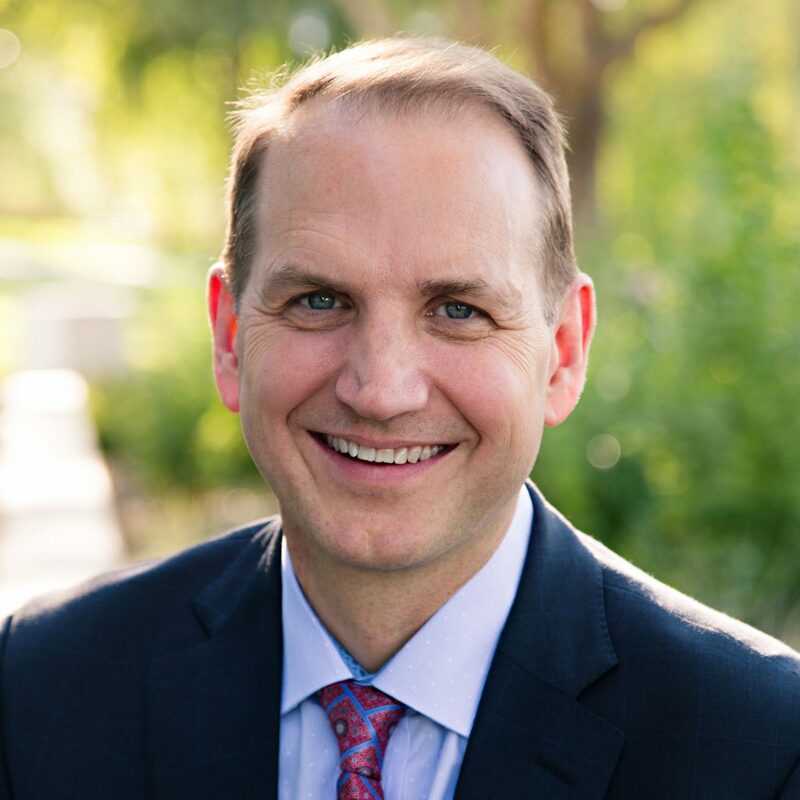 Dr. Bivens is committed to medical ministry, currently serving as the President of Life and Health, the treasurer of AMEN, and a board member of ASI Missions, Inc.
Dr. Bivens and his wife Tami, have three children: Alec, Cristian, and Savannah. Tami is a dietitian and full-time homeschool mom.